Bringing you the finest products from around the British Isles. 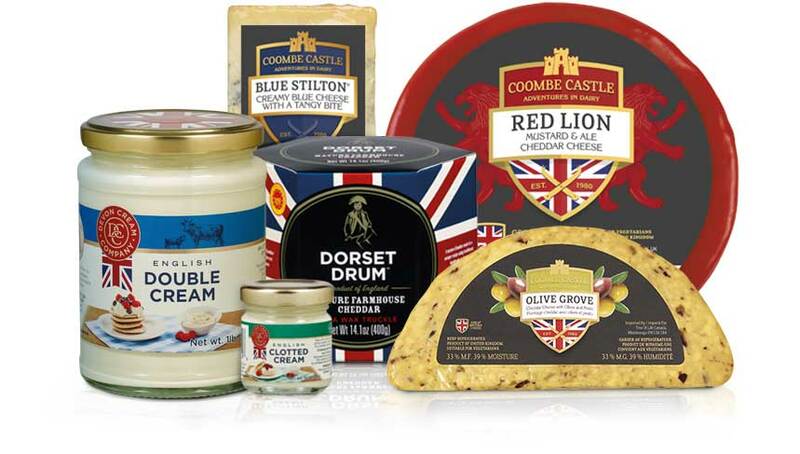 Coombe Castle has over 3 decades experience of exporting great tasting British and Irish dairy products across the world. From our office in Wiltshire, England we consolidate, ship and facilitate entry of our products into the market, from cheese to USA and Canada, cream to cafes of Singapore and butter to Malta and Malaysia. Coombe Castle have long lasting working relationships with both large and artisan cheese makers, representing the best in British and Irish cheese, this enables us to source a wide range of products to meet our customers requirements. The company is founded by Chairman Glyn Woolley in Corsham, Wiltshire. 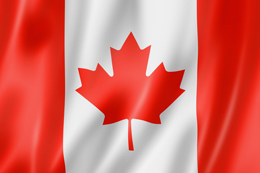 The first order of 10 tonnes of cheese is sent to Canada followed by sales requests for cheese to Japan, USA and Hong Kong. 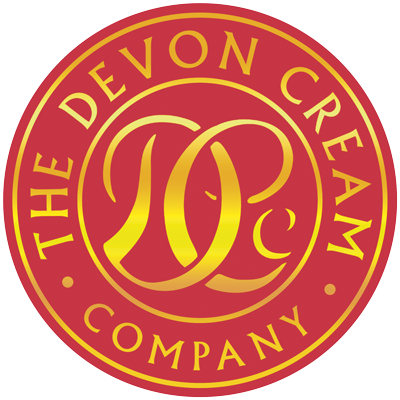 Started to produce our famous Devon Cream Company cream and later added butter to the portfolio. Coombe Castle are the largest importer of British cheese to Canada and have established import agents for Europe, USA and Asia. 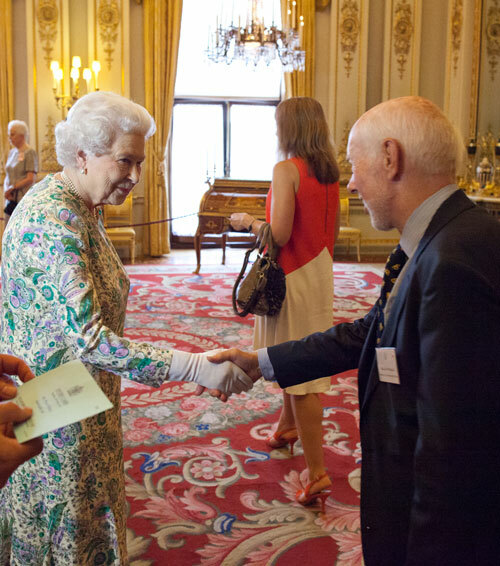 Glyn Woolley has an audience with The Queen. We move to new facilities in Melksham, tripling our warehouse and office space. Princess Anne opens the new premises and presents us with our third Queens Award. 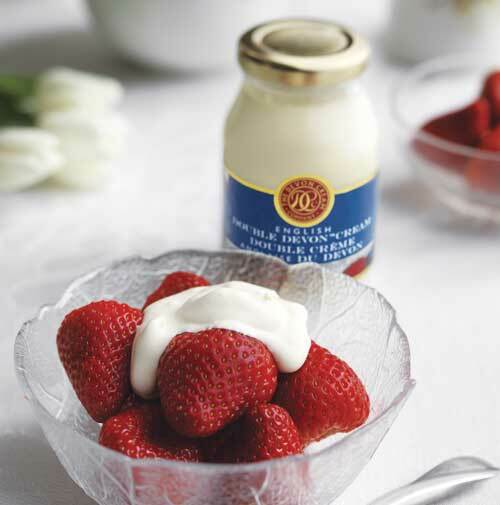 Coombe Castle celebrate 30 years of producing cream and we proudly filled our 25 millionth jar. 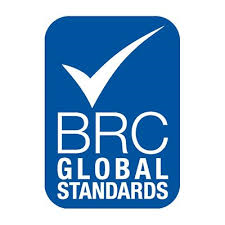 Coombe Castle achieves BRC Accreditation. AA grade was obtained, the highest level attainable. 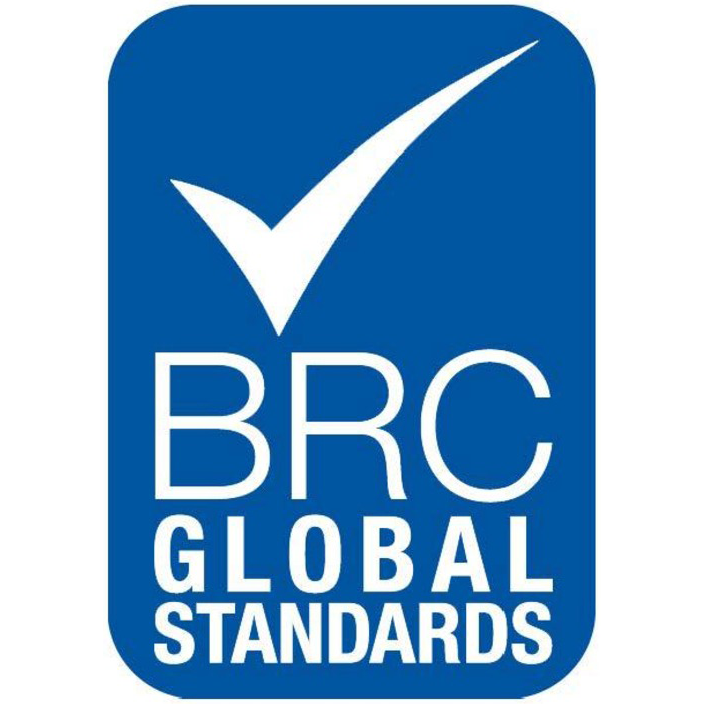 BRC is Global Standard for food Safety. The business supported Wiltshire Air Ambulance 100 Club and raised £12,088 for the airbase appeal which opened in May 2018. 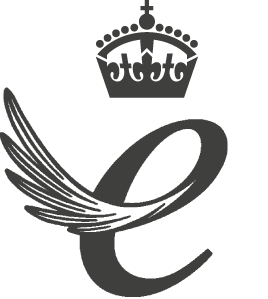 Awarded the 4th Queens award for Enterprise: International Trade. In order to win the award, the company had to demonstrate substantial year-on-year growth over six years. Coombe Castle have validated this with sales growth of nearly 50%. 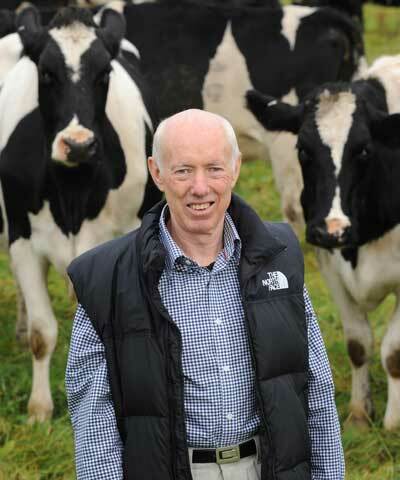 We continue to pride ourselves on exporting great tasting British and Irish dairy products around the world. Our experienced and professional team is committed to maintaining high standards in product quality and food safety, ensuring all products reach you in perfect condition. In partnership with 40 suppliers and export to over 35 countries.